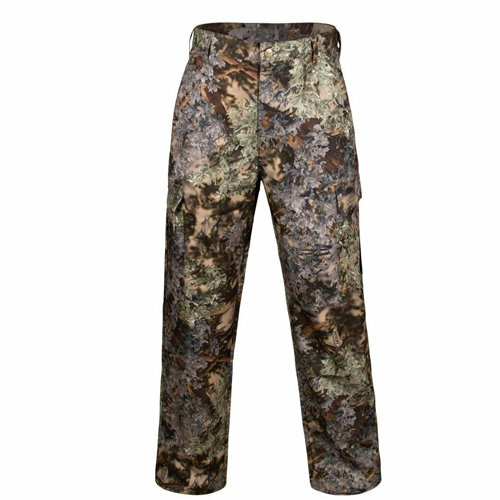 The Hunter Series Pant has been a trusted hunting pant for many years and includes the key features and materials for quality and comfort. A 100% polyester twill, six pocket cargo pant that is the perfect weight for all season wear. These quick-dry pants are as easy to wear as cotton. Quarter top front pockets, button close flaps on the rear patch pockets and side cargo pockets.